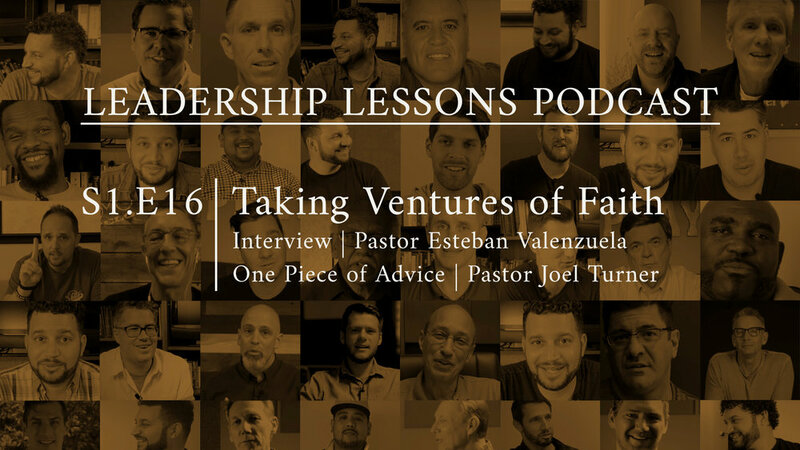 In this week’s One Piece of Advice, Pastor Joel Turner, Calgary, Alberta shares his advice on keeping faith, even when you don’t feel like it. Now faith is the substance of things hoped for, the evidence of things not seen. (Hebrews 11:1) In other words, faith is the substance of what you know is coming your way, even though it’s not yet seen. It is not wishful thinking. “Whether I see it presently, whether I understand it intellectually or experience it immediately, I know what God says, He’ll do.” In the gospel account of Jesus calming the storm, He told His disciples that they would go to the other side. They didn’t remember it when the storm hit, but Jesus kept His word. We need to trust the one who sits in the boat with us. He said to them, “Why are you afraid, you men of little faith?” Then He got up and rebuked the winds and the sea, and it became perfectly calm.” (Matthew 8:26) He has promised to get us to the other side. You may not feel it, but you can faith it.